To explore light reflection and refraction properties of concave and convex mirrors, laws of reflection, image formation, the effects of surface curvature on reflection, spherical aberration, etc. 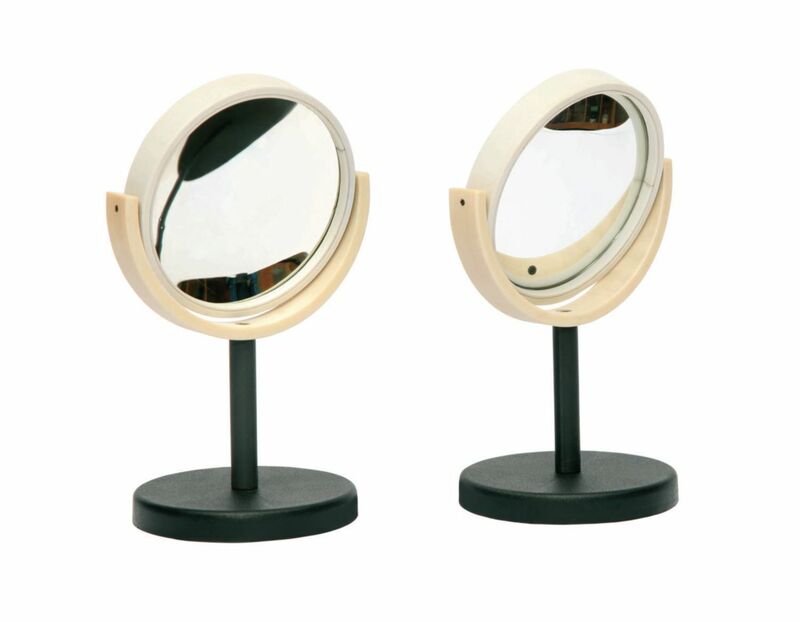 Each mirror is securely held on a plastic base. 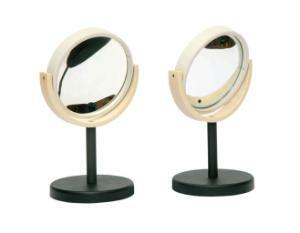 The diameter of each mirror is approximately 95mm.